Aside from summer, there's normally only one other time of year where my makeup tends to be uber 'glowy' and that's Christmas! And with all the festivities and celebrations to look forward to, I've got a couple of new makeup products to share with you that I think are going to be the perfect party-season accompaniments and I've been SO eager to tell you all about them! 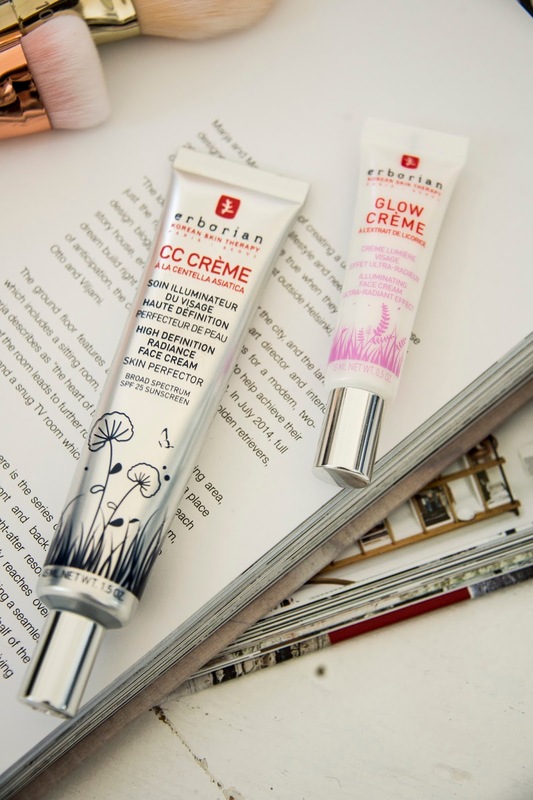 Erborian is not a brand I had ever used before so I have to say I had absolutely no expectations or bias at all when this lovely little duo arrived on the doorstep. 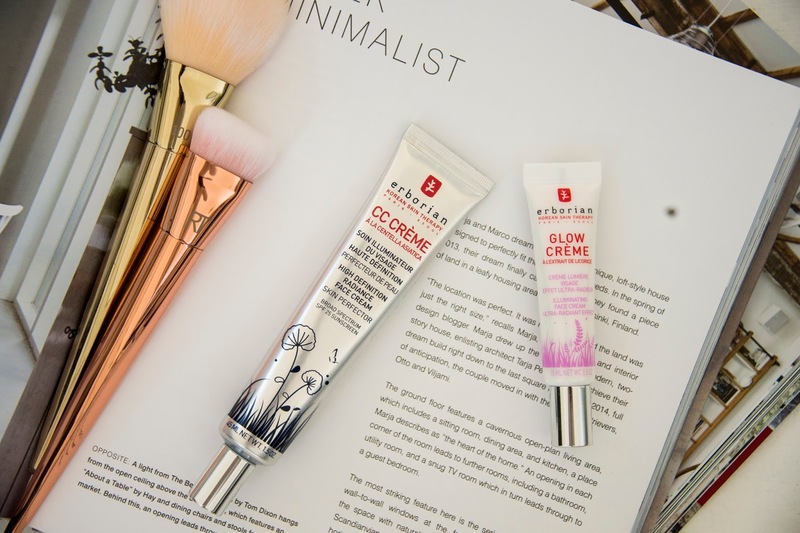 But I am a bit like a kid in a sweet shop when it comes to cosmetics, so I was rather excited to see how they would work with my skin and how, hopefully, they might bring a little extra radiance to my morning routine! Having an SPF of 25, this really is ideal for daywear. 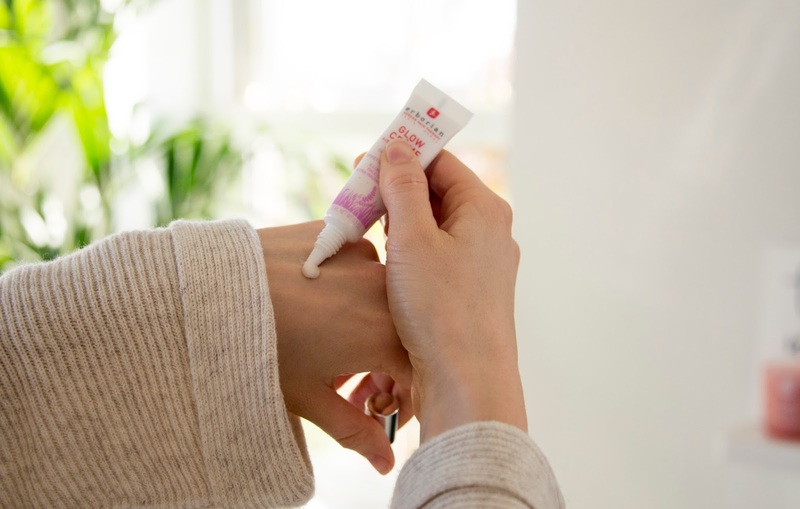 Although I'm generally less worried about SPF during the winter months, it's still good to know this has protection built in AND the fact it is known for its ability to boost radiance while hydrating the skin! 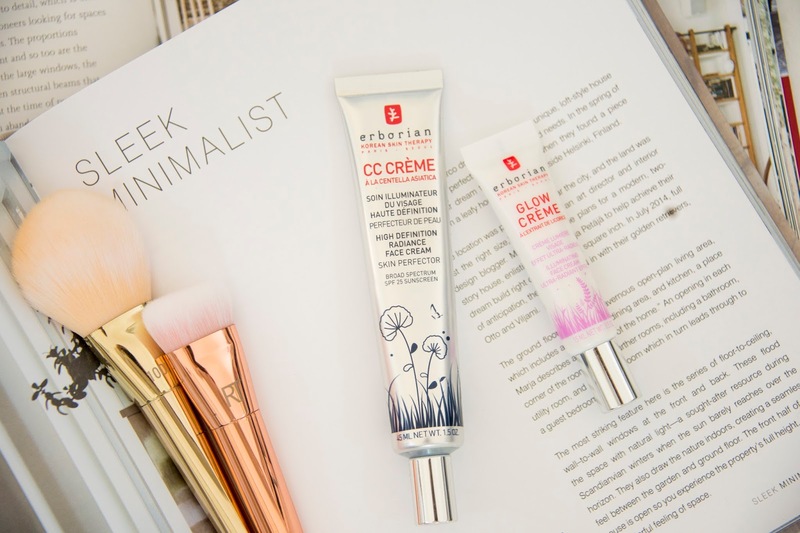 Unlike other foundations or CC creams, this one definitely feels more akin to a moisturiser on the skin. Applying it just feels like another step in my skincare routine, as opposed to creating a makeup base and I really like that because, with the onset of winter, I know my skin needs all the hydration help it can get! 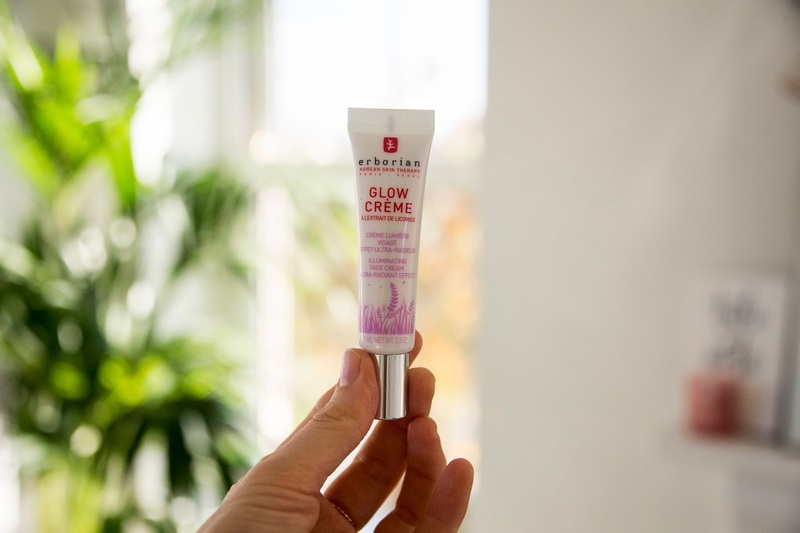 Glow Creme: Illuminating face cream. Now this little gem is right up my street! 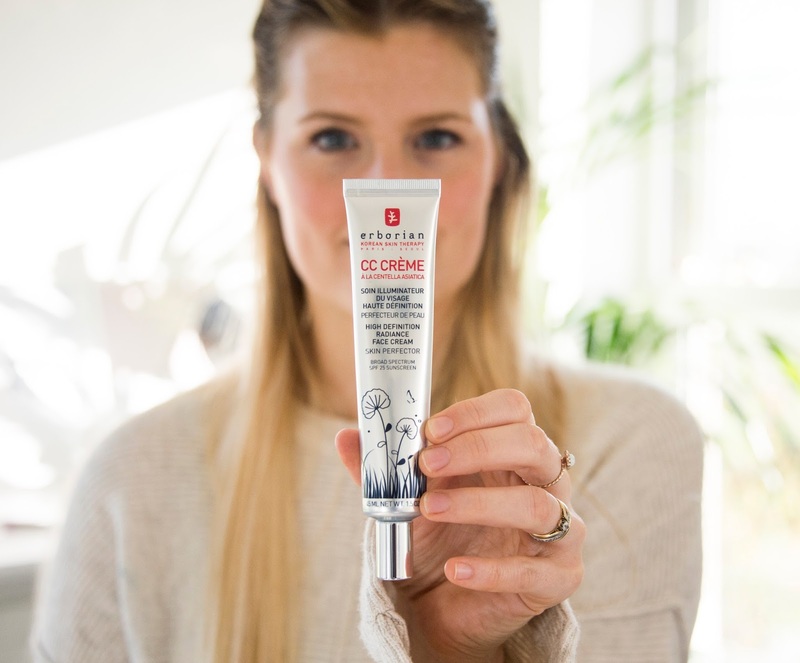 As you know, I love any makeup product that emphasises a natural glow and this cream certainly does just that. 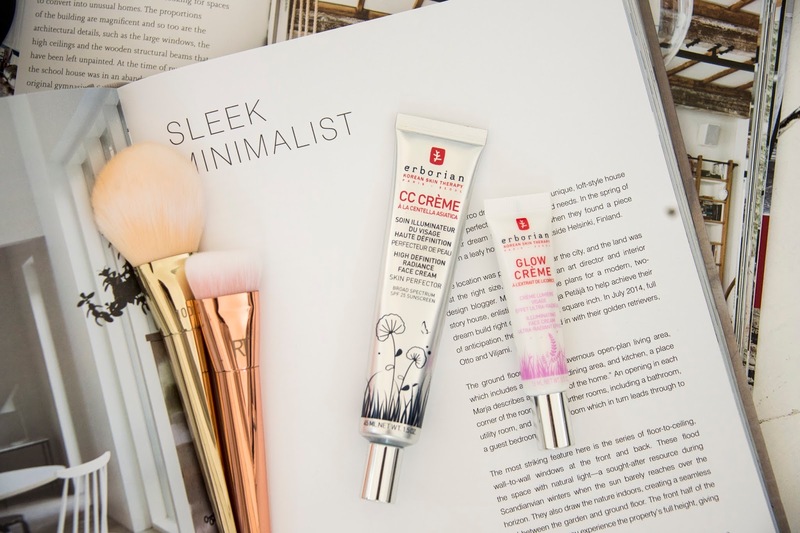 It makes a really nice step between applying my regular moisturiser and applying makeup- providing a luminous base which is ideal, particularly for makeup- free days when you just want your skin to have a gentle, subtle glow. Again, the scent is so fresh and feminine and the pearlescent finish on the skin is exactly what I would go for in a highlight cream. I absolutely love it this, it's totally versatile, blendable and user friendly- actually can't fault this one! Honestly, Erborian are one to watch. 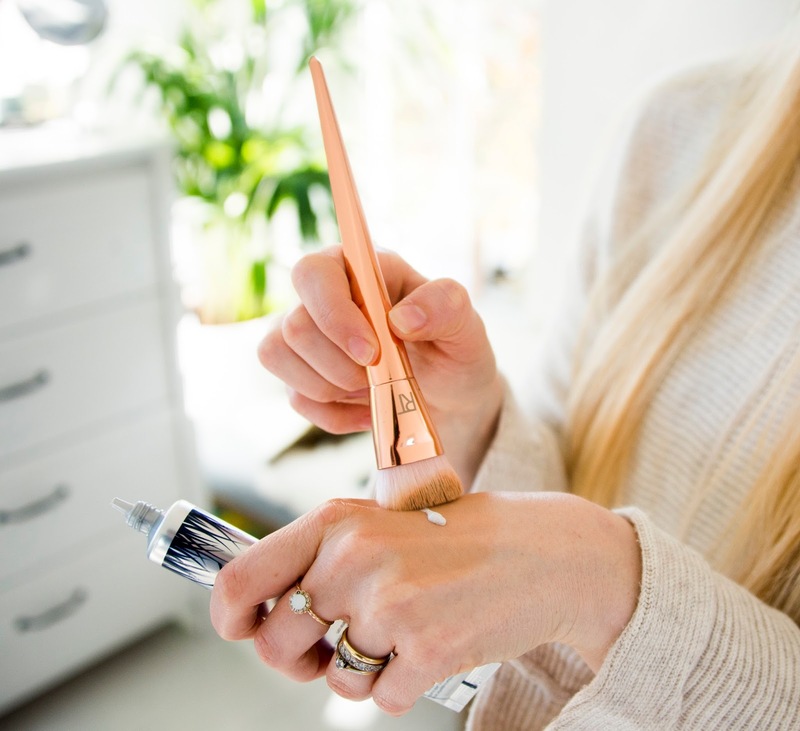 I really didn't know much about them to begin with, but the website is lovely and full of some really exciting products that I, for one, am eager to try! Have you used any of their products in the past? What are your faves?